Built With Pride Construction Edmonton is a full service, general contracting company, proudly serving Edmonton and area. We oversee all forms of renovations and basement developments; however, we specialize in legal basement suite developments. 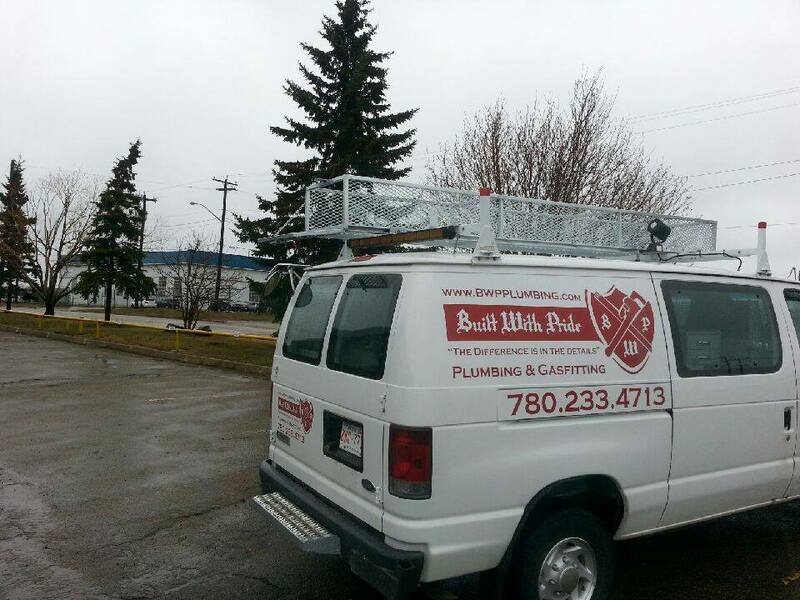 We take our work personally and have contact to some of the best tradespeople in the Edmonton area. Our company slogan is “the difference is in the details” and we bring that mindset to the job site each and every day. We will oversee the process from start to finish: from pre-planning, prints, and permits to the final walk-thru. We will ensure your project is on budget, on time and the the finished product is not only a beautiful space you can be proud of that will attract quality tenants, but also a revenue earning asset that can help you establish financial security. What Sets Built With Pride Construction Edmonton Apart? As the owner of Built With Pride Construction, I first began in the construction industry working for a drywall company at 18, then took a plumbing apprenticeship. At 25, I received my plumbing and gas journeyman ticket. I eventually formed Built With Pride Construction Ltd and initially operated as a plumbing and gas fitting contractor. Well working as a plumbing contractor, I was able to come into contact with other tradespeople and see their work first hand. Over time I developed a network of professional tradespeople who held the same high standard of workmanship as I do. After being approached by several clients inquiring about some pretty major interior renovations, I decided to give it a try and see how I liked the general contracting side of the business. Once I oversaw my first legal basement suite and saw the numbers on reappraisal and the return on investment, I knew this was a worthwhile niche market to pursue. I enjoy plumbing, but I take a lot more pleasure and pride in seeing a space transformed from start to finish. I also know that it is not just an expense from the homeowners perspective, but a long term business that will provide them with additional income. "Great company. I have used dustin on multiple renovations. Job has always been completed on time and at a desent rate. I highly recomend him and will use again in the future." "Dustin is a pleasure to deal with. A very personable straight up honest hard working fellow. I highly recommend him." "Great company! We were very satisfied with the project they did for us. They were reliable, did quality work and had fair pricing. The owner is super easy to deal with too. We highly recommend them." "I have known and worked with Dustin and his crew for almost 7 years. I use his company exclusively now for my projects that involve plumbing and gas, and have had him act as a general contractor on several projects. The work is done very professionally, on time and the budgets are adhered to. What more can I say... this guy's great and there's no BS!" 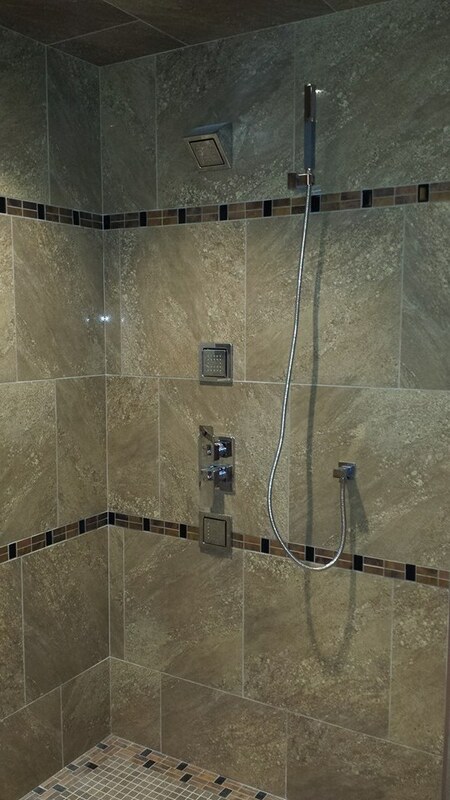 "We recently had Dustin and his team finish our basement. At the estimate stage he gave us a clear vision of what the basement would look like. With that being said, the finished product exceeded our already high expectations. His quote was in the same ball park as other quotes. His estimated timeline was bang on. Dustin was professional and approachable. He really listened to what our wish list was, and he made excellent suggestions to compliment our vision. He did on excellent job of keeping us informed of what trades were going to be here on which days. All the tradesmen were professional, friendly, and hardworking. Dustin and all of his team exhibit a high-level of craftsmanship."